Providing you the best range of vivitek d560st svga short-throw projector and lcd projectors with effective & timely delivery. Being a highly effective, lean and fast-moving organization, we are highly instrumental in providing LCD Projectors. The offered is perfect in presenting clear images, videos and many more. This projector is designed by using premium quality material & modern techniques, in accordance with set industrial standards. 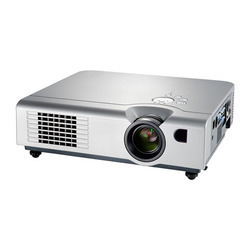 Our projector can be availed from us at competent rates. 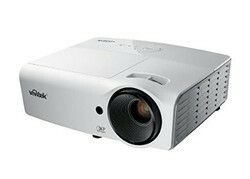 Looking for Multimedia Projectors ?